A calligrapher for over 35 years, Karen enjoys studying all forms of calligraphy. She is a member of the Washington Calligraphers Guild and has been fortunate to take classes in everything from Illuminated Manuscripts, to Chinese Brush, to Slate Carving. Her love of lettering began while working on commercial signage and has continued to grow over the years. 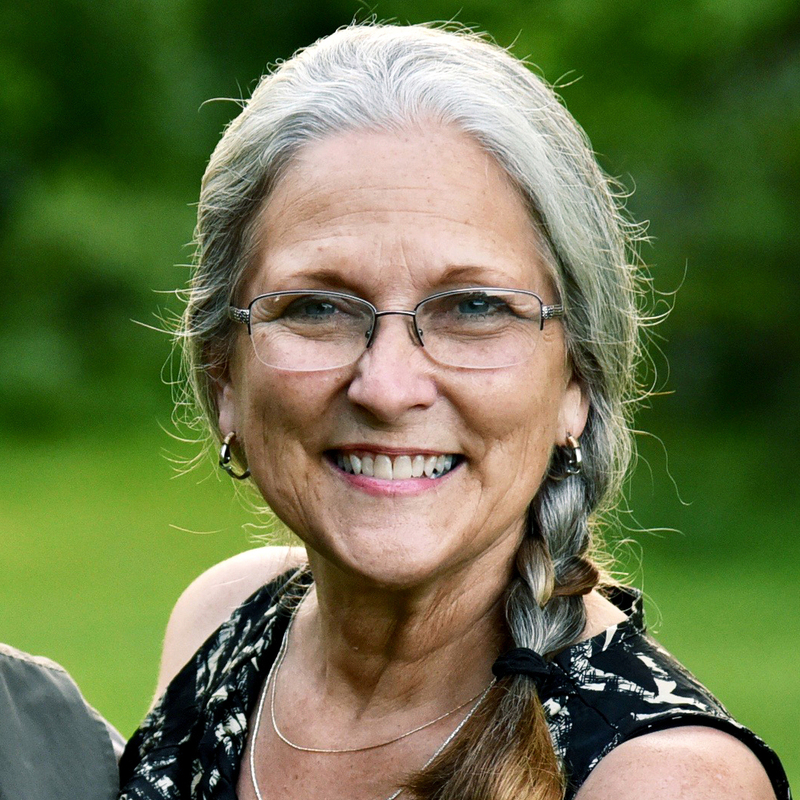 She enjoys teaching all ages and has offered classes through the Loudoun County Adult Education Program, the Round Hill Arts Center, and privately. She works from her home studio, in Round Hill, mainly on weddings, commissions, and teaching. She feels strongly that this art should be shared with as many people as possible… it’s useful, beautiful and fun!!! Karen and her husband Stuart have long been Juried Artisans at the Waterford Fair.